My brother and I like to use the term “stupid money”. That’s where you make so much money you have enough to do stupid things like buy a car that goes faster than you’ll ever want to drive it or get a guitar that is worth more than most people’s houses. 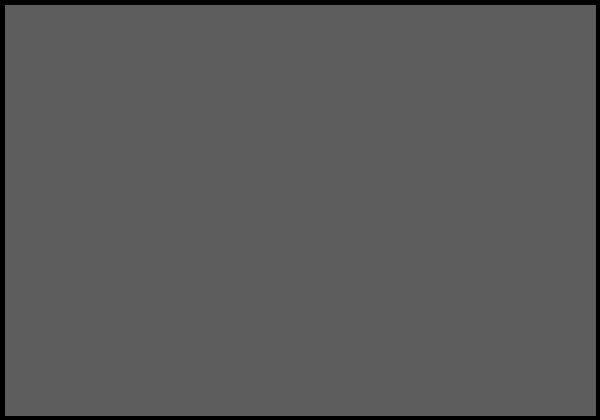 In the comic industry we get to see stupid money things all the time. $100.00 for a tiny replica of a comic book spinner rack. Awesome idea but how many folks have $100.00 for that? 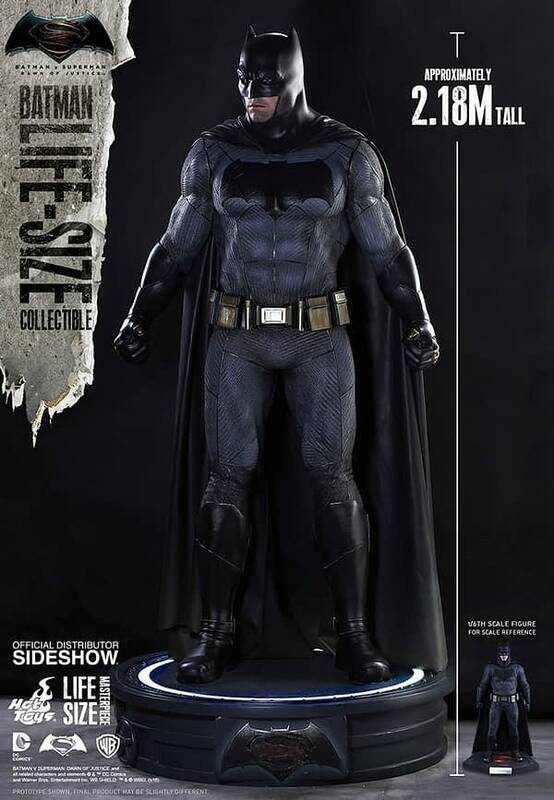 Well… here is my latest find, a life-sized Batman sculpted after Ben Affleck’s version of the character in Batman v Superman: Dawn of Justice. 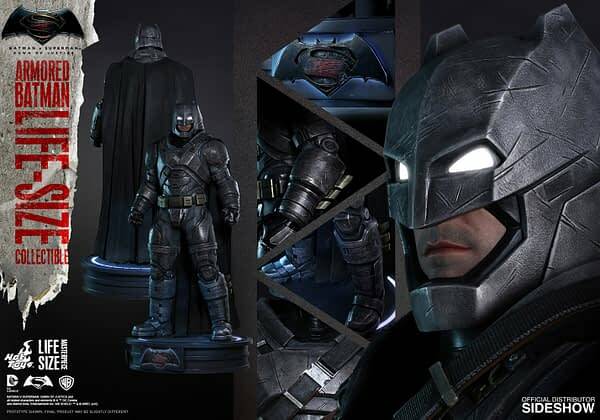 This is from Sideshow Collectibles, a compay whose products I’m a big fan of. 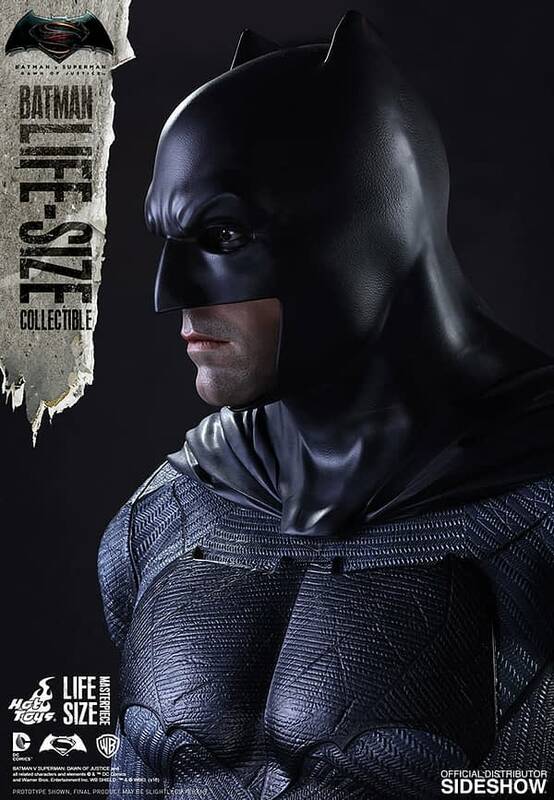 This is over 7 feet tall… which is interesting in that there is a base that looks to be at least a foot or more bigger, meaning that is this is life-sized then Batman is under 6 feet… It’s also very realistic looking so it might feel like Ben Affleck is just standing around your house watching you. 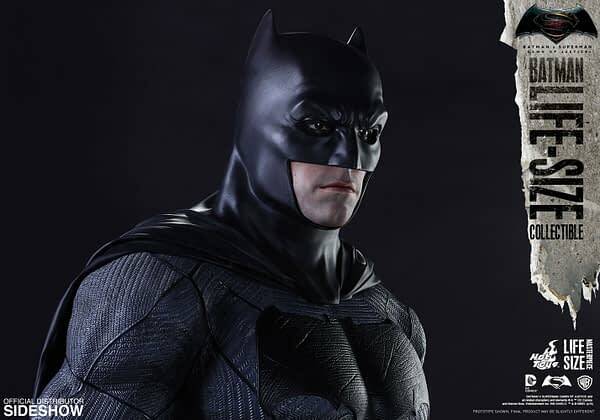 For the $7,500.00 they’re asking for this statue, you could probably get Affleck himself to stand around your house for a day… maybe two. With tax this thing comes to over $8K and that’s without shipping costs. 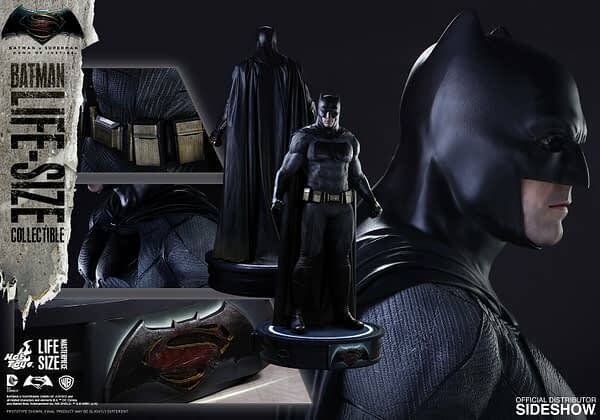 So to get this you have to be a HUGE Batman fan and a fan of the movie. 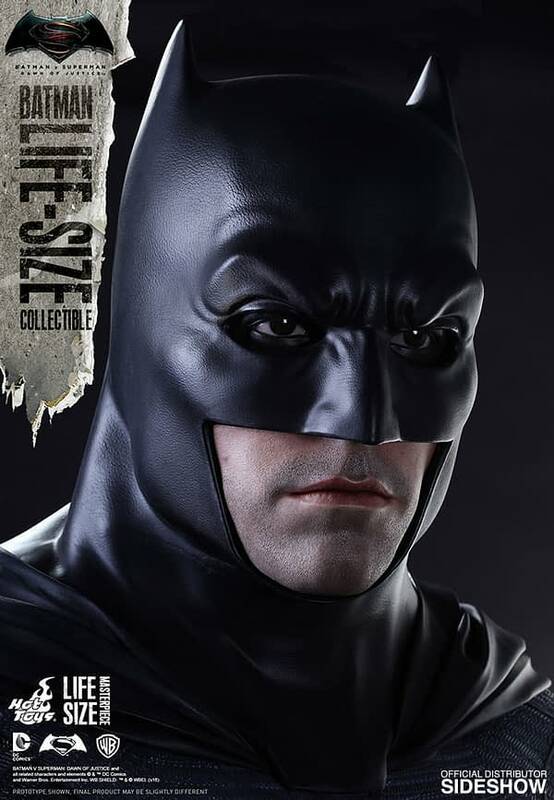 I mean there are a lot of Batman fans out there, but how many of them would want a George Clooney version in their house? But if you are someone who wants to get this, here is the link to pre-order. 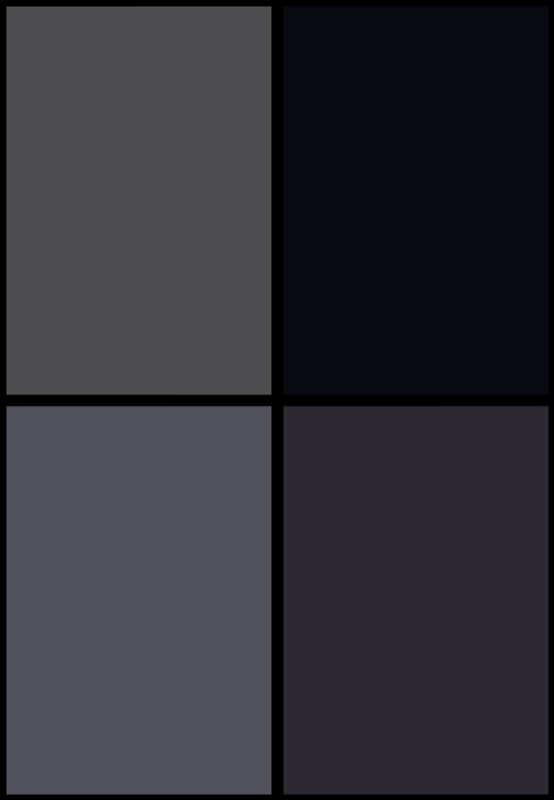 And there is an armored version as well here. The armored version is of course a wee bit more expensive.